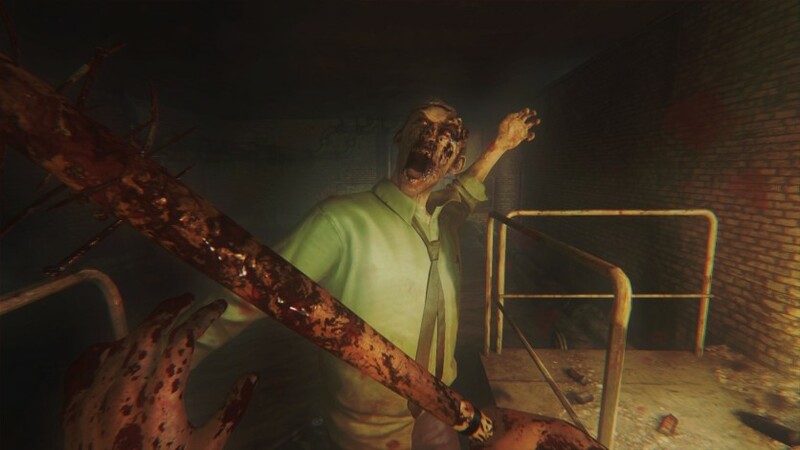 The nail-biting survival experience of ZombiU has been upgraded for download on next-gen consoles and PC. 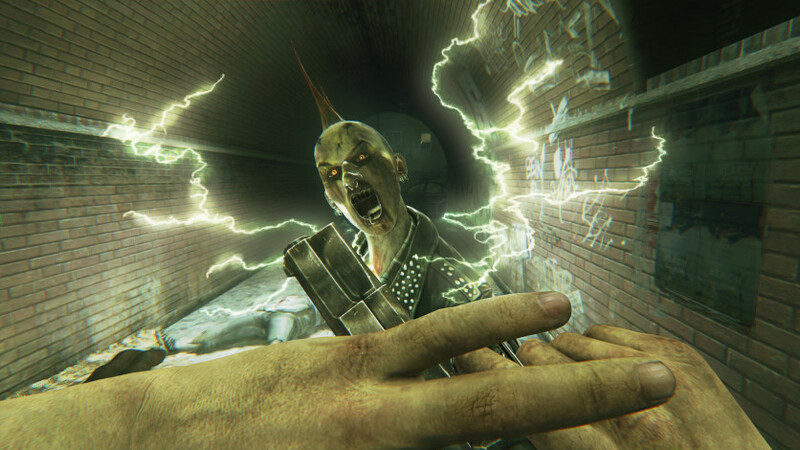 ZOMBI takes the power of the latest generation of hardware to bring you a new level of horror. Test your will to survive, but beware: death is permanent, and one wrong move can cause you to lose everything. PURE SURVIVAL HORROR: Resources are scarce, your enemies are numerous, and you never know when you’ll find more weapons, ammunition, first aid, or food. How you allocate your resources determines if you live or die. WITH PERMADEATH, EVERYTHING IS AT STAKE: Survival is not guaranteed. Once you die, your character becomes infected and joins the horde of undead shambling through London. You’ll come back as an entirely new character and try to survive, again, with your first mission being to retrieve your previous character’s supplies. BUG-OUT BAG: Your bug-out bag holds all your possessions, tools, inventory, first aid kits, maps, and more. 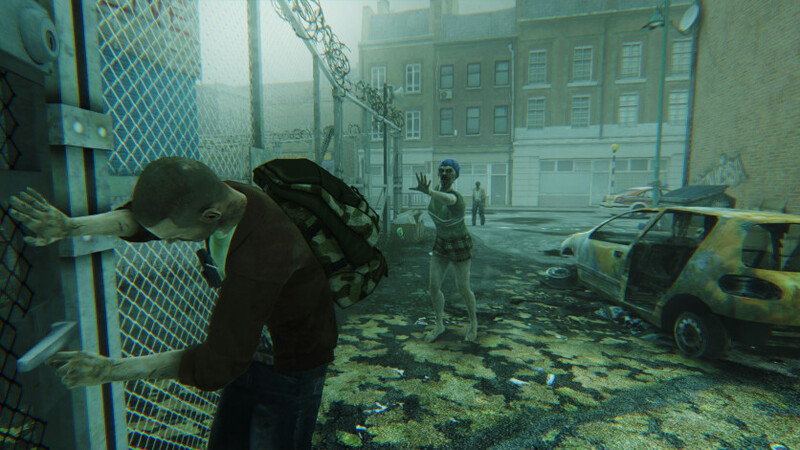 Don’t get distracted, as zombies can attack you at any moment. If you die, your bag stays with your old character, who is now a zombie. Will you risk it all to get your bag back, or start scavenging anew? 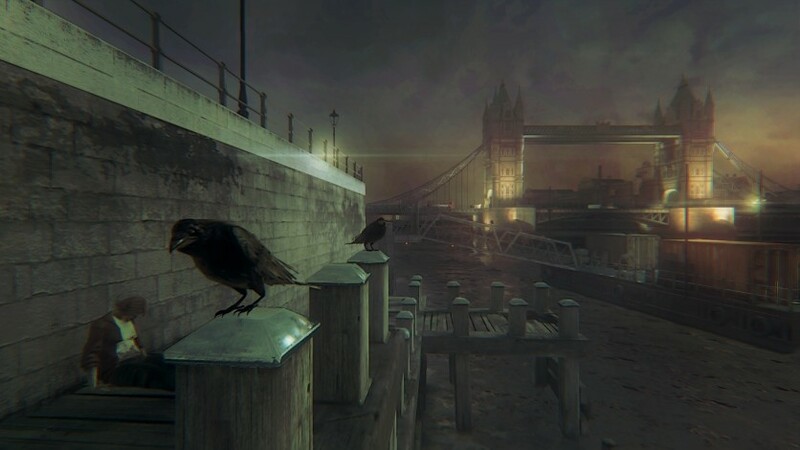 LONDON CALLING: Survive in a city steeped in grisly history, royal secrets, and bloody tales. Navigate through the medieval Tower of London, stately Buckingham Palace, and modern streets swarming with mobs of the undead. 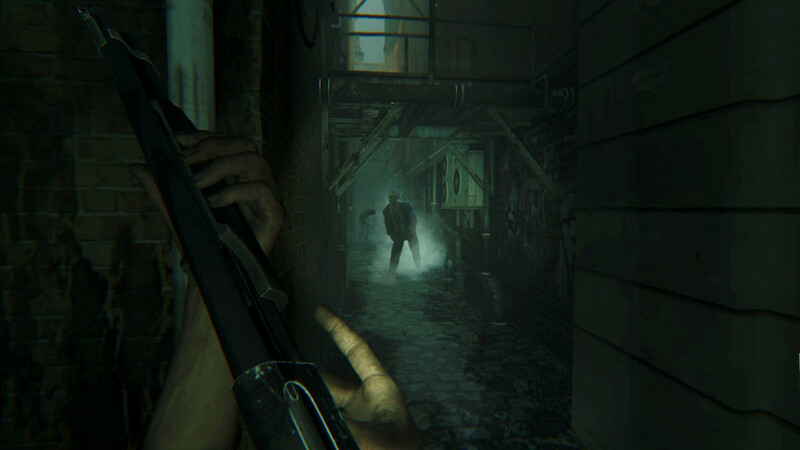 THE UNDEAD RETURN: Combining the horror of ZombiU with refined gameplay and upgraded graphics, ZOMBI brings the survivalist first-person shooter to next-gen consoles and PC. Adapted to a single screen experience, the active pause system still makes you vulnerable while scanning your environment, completing mini-games or searching your inventory & equipment.